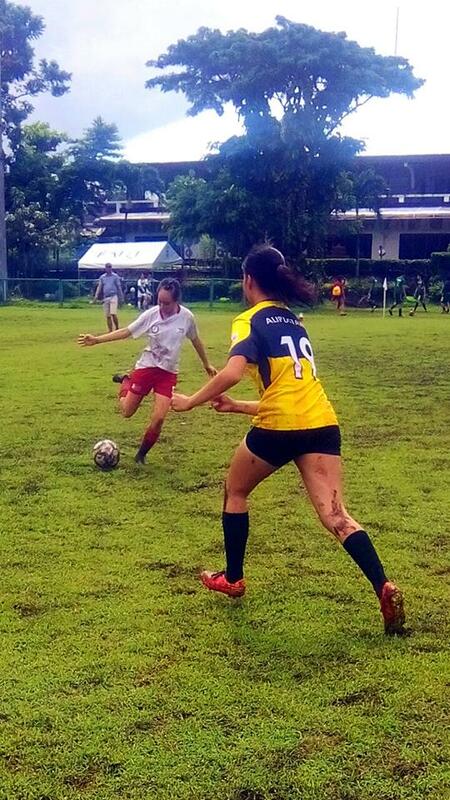 Football, also known as Association Football, Soccer, the World Game, or the Beautiful Game is played by 250 million players in over 200 countries. That being said, it is the world's most popular sport and has started in the Philippines more than 100 years ago. 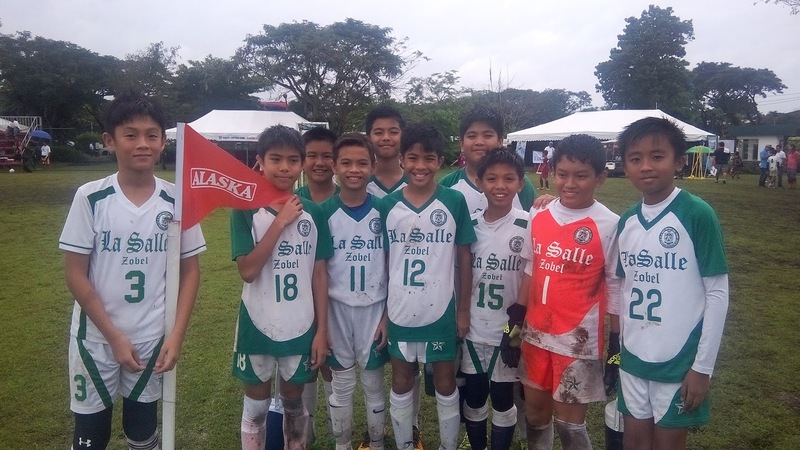 We Filipinos love sports, exhibited by our passion for Basketball, and now for Football which is gaining popularity all over the country. Here's a little bit of history according to Alaska's website: It was in 1995 when former professional Football player Tomas Lozano and Alaska Power Camp teamed up to create the first Alaska Football Cup. In addition, more than 300 teams from different parts of the Philippines gather up for the annual Football Cup held at the Ayala Alabang Country Club fields every year. Participants are from 7-17 years of age, male and female. This year will be the 21st Football cup and a little rain will not stop them from playing! There was overflowing milk available to everybody for free--perfect for rejuvinating the exhausted players. 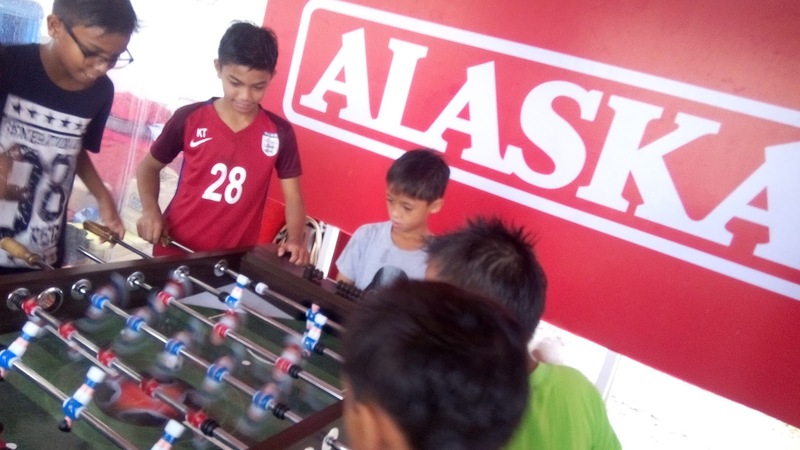 The participants preferred having a little rain rather than playing under the heat of the sun. It was a perfect day indeed and everybody seems to have enjoyed this annual event. 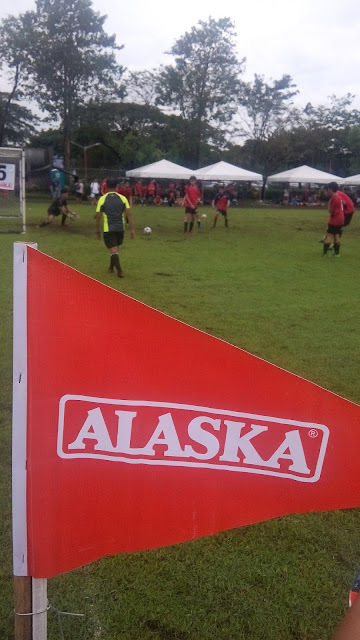 Alaska has once again successfully sponsored another Football cup. 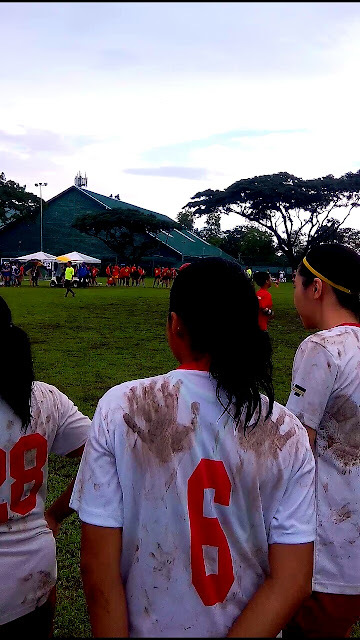 Camaraderie, team work and sportsmanship has won again and it's everbody's victory!